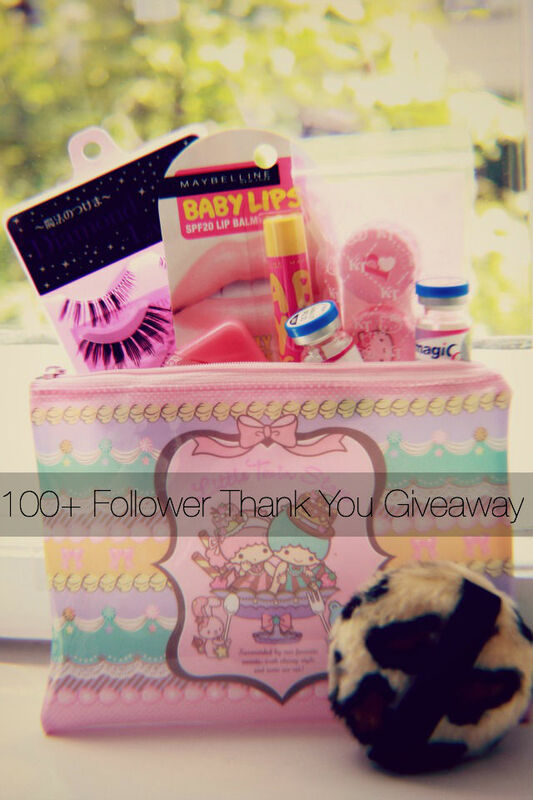 100+ Follower Thank You Giveaway! 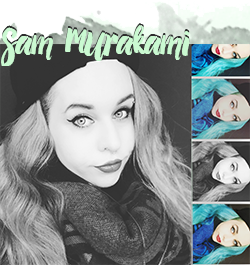 When it comes to circle lenses, I always loved the effect the Bambi Sesame Grey are giving, so I ordered an extra pair to share with my readers. 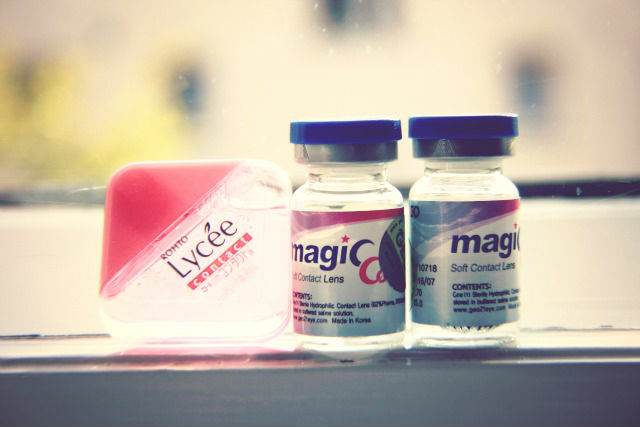 I finally got to try the Lycée Eye Drops when I was in Japan and found circle lenses a lot more comfortable after using these drops. 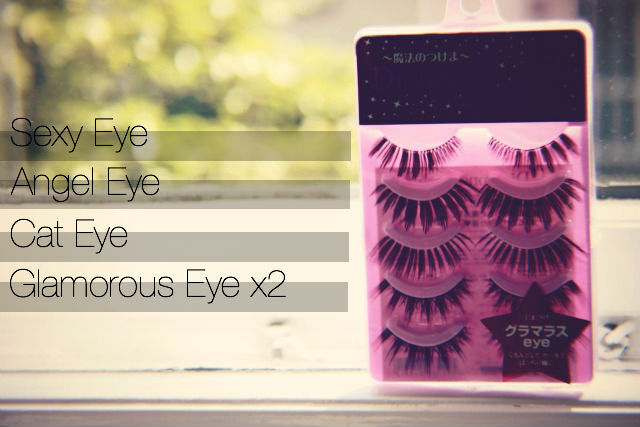 Because they are so famous on the net, I included a package for you! 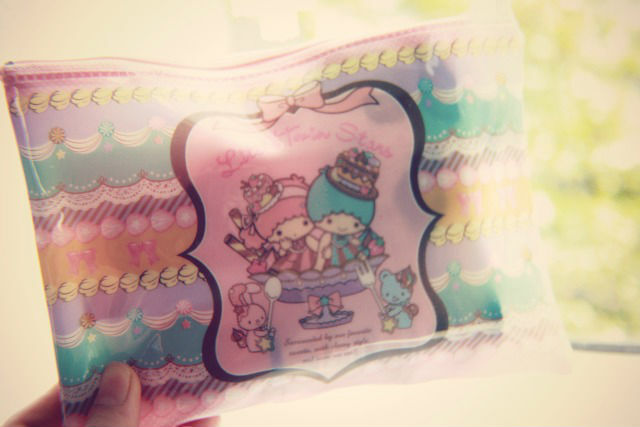 Found the Kitty contact case in a small store in Japan, so much cuter than the normal case! I love the smell and taste of the Baby Lips lip balm in mango pie! 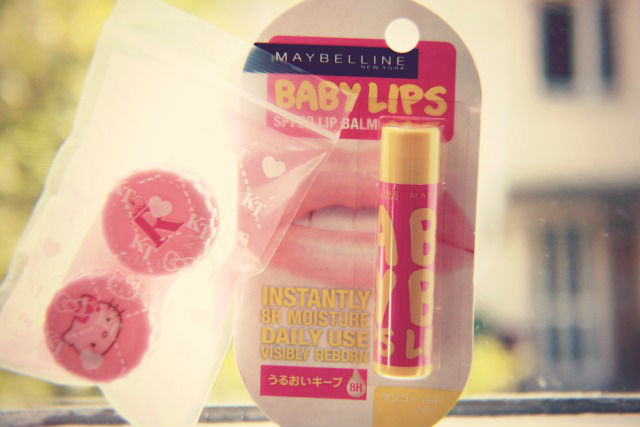 This was my favorite lip balm in Japan and took it with me no matter where I travelled. 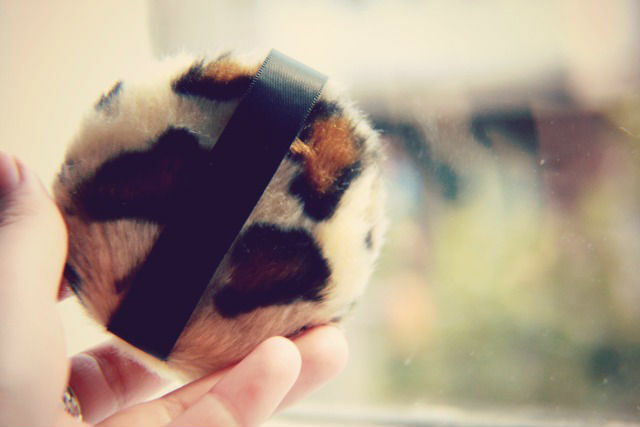 Found this cute blushing puff at The Daiso in Japan and since I love everything leopard furry couldn't go without! It's really handy and super fluffy. 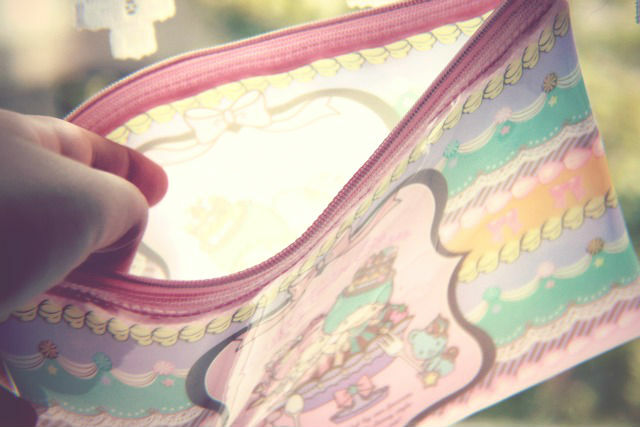 There was a special week where one could find Little Twin Stars everywhere in Japan and I couldn't resist buying this cute little pouch.